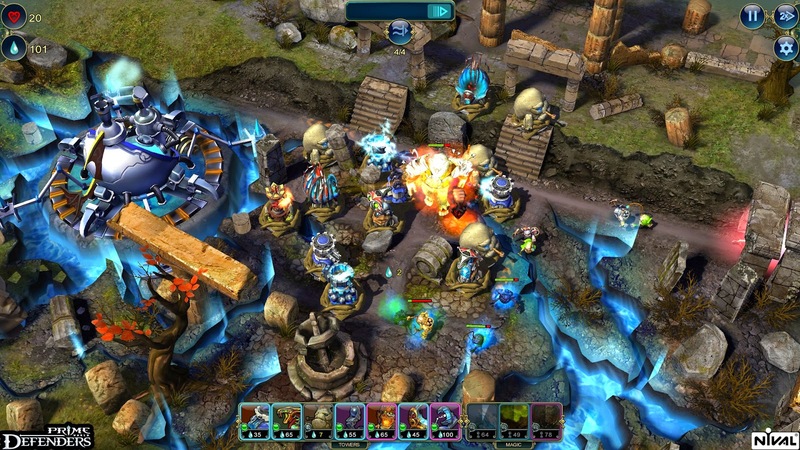 Windows Hive games Prime : World Defenders - An amazing Tower defense game you must play! 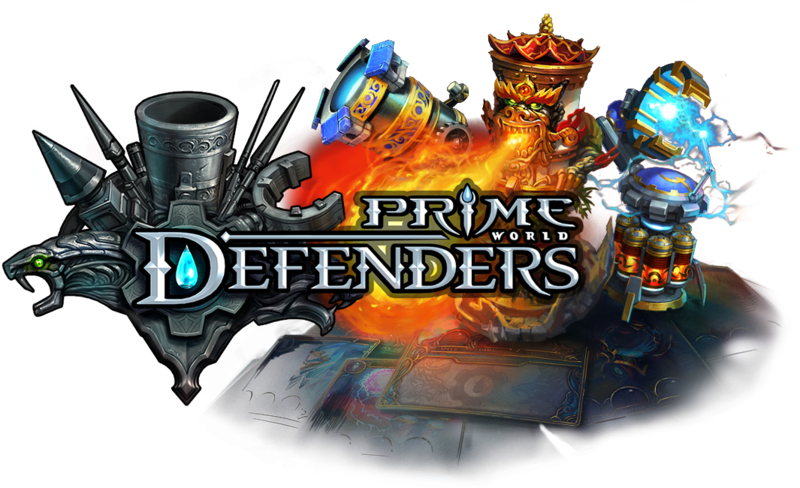 Prime : World Defenders - An amazing Tower defense game you must play! 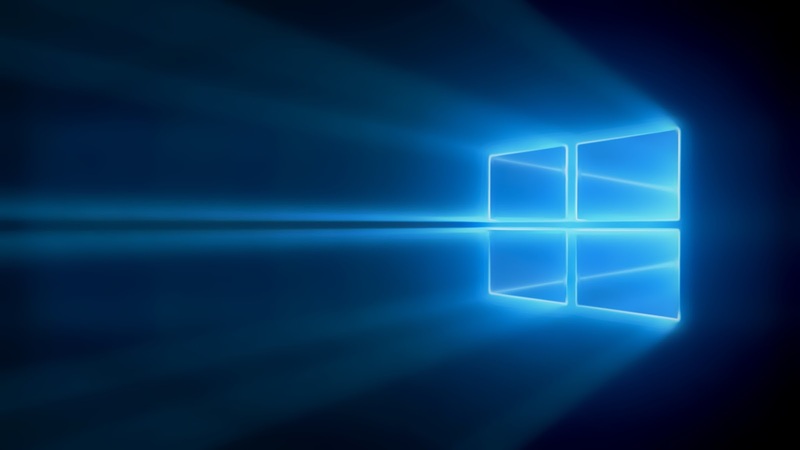 Windows Phone is getting filled with amazing apps and games. 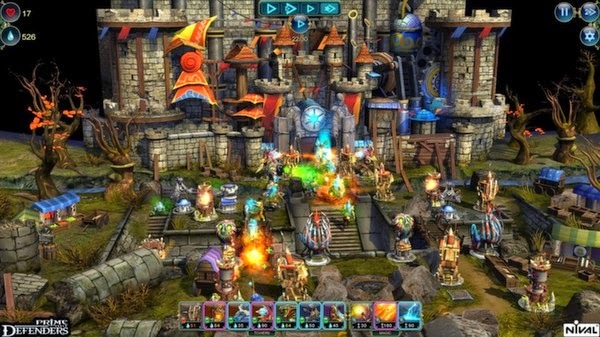 One of the great addition is Prime: World Defenders, Maybe you like to play tower defense games? then you should look at this game. Overall, this game is great is pretty addictive too if you like to play tower defense games. Download this game and be one of the first to finish this awesome game!